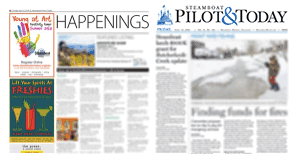 5:24 a.m. Steamboat Springs Police Department officers were called to a report of a suspicious person in the bathroom of a campground in the 3600 block of Lincoln Avenue. The person was a transient individual. He was leaving the area when officers arrived. 9:39 a.m. A man received a notice of trespassing from Steamboat Springs Transit facilities at the Stockbridge Transit Center. 10:32 a.m. The same man was acting strangely in front of a store in the 2000 block of Curve Plaza. He was OK.
12:20 p.m. Steamboat Springs Animal Control took a pit bull that was at large in the area of Grand Street and Missouri Avenue. 1:24 p.m. Routt County Search and Rescue volunteers and a Steamboat Springs Fire Rescue paramedic were called to rescue a person who sustained a shoulder injury while snowmobiling at Dinosaur Lake on Buffalo Pass. The man was transported to UCHealth Yampa Valley Medical Center. 2:39 p.m. Search and Rescue volunteers were called to search for two lost snowmobilers who were separated from their group. They searched until 4:15 a.m. but did not locate them. Volunteers continued searching for the snowmobilers on Monday. 2:53 p.m. Steamboat Springs Fire Rescue firefighters were called to assist Steamboat Ski Patrol with a person with a possible broken arm at Steamboat Resort. 8:50 p.m. A Colorado State Patrol trooper en route to training on the Front Range saw a vehicle weaving in the 3200 block of South Lincoln Avenue. 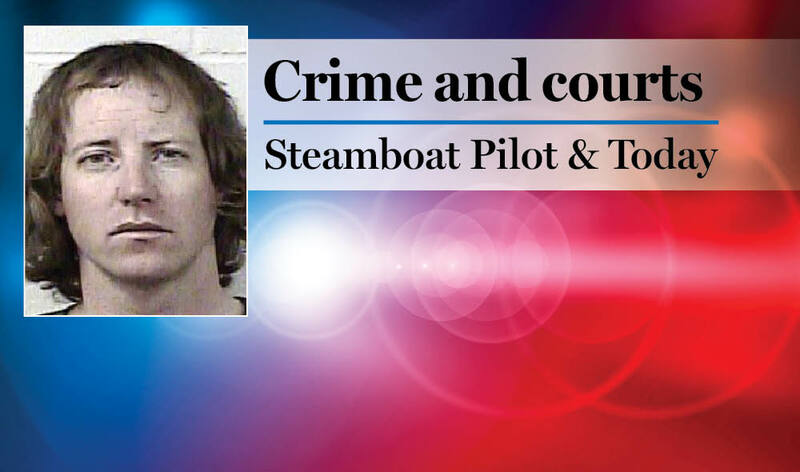 Steamboat officers arrested the driver on suspicion of DUI. 8:50 p.m. Officers were called to a report of people climbing a fence and skinny-dipping in a hot tub in the 200 block of Ore House Plaza. They were gone when officers arrived. 9:24 p.m. Steamboat firefighters were called to assist a person with a traumatic injury in the 31500 block of Runaway Place. 10 p.m. Routt County Sheriff’s Office deputies were called to a report of a suspicious vehicle in the 37700 block of Routt County Road 49. 11:31 p.m. Steamboat firefighters were called to a reported gas leak outside of a condominium complex in the 1500 block of Shadow Run Frontage. 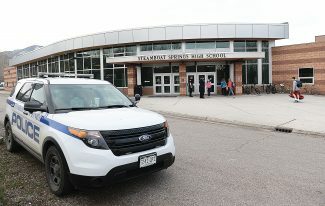 Steamboat officers had 27 cases that included calls for service and officer-initiated incidents such as traffic stops. Sheriff’s deputies had seven cases that included calls for service and officer-initiated incidents such as traffic stops. Steamboat firefighters responded to 11 calls for service. Search and Rescue volunteers responded to two calls for service.